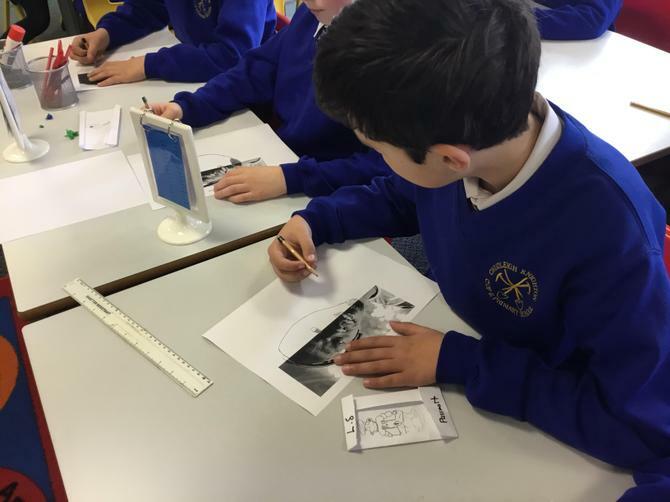 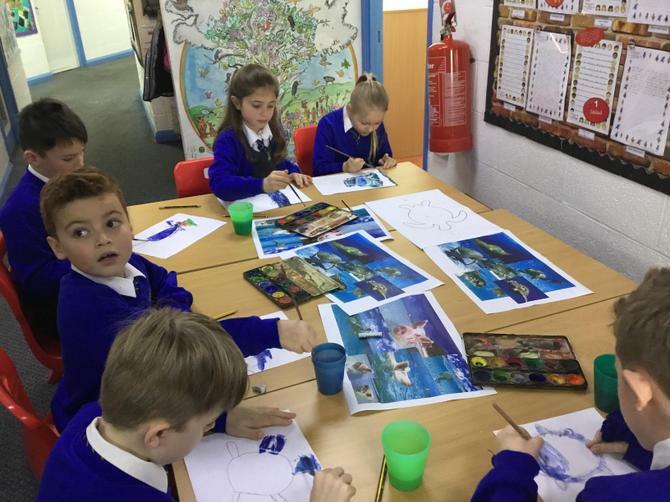 This week children 'jetted off' to the West Indies. 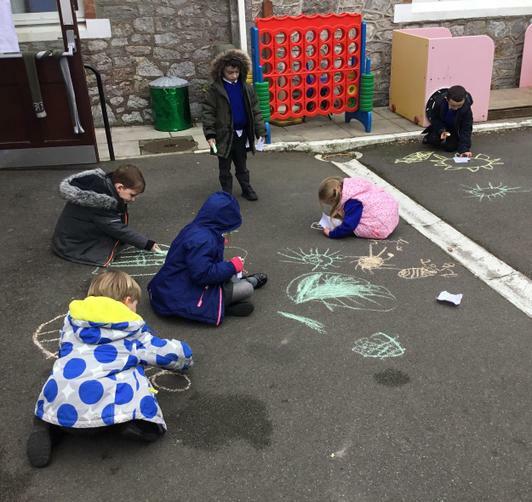 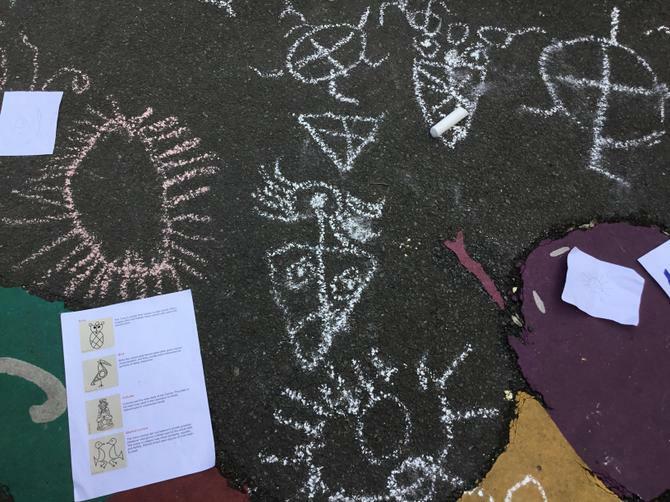 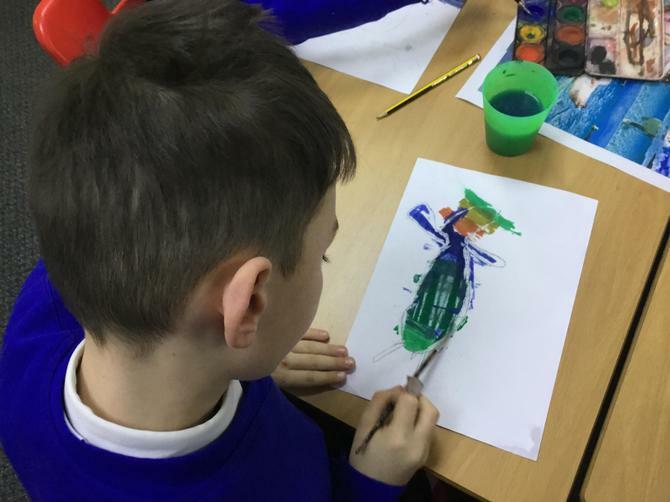 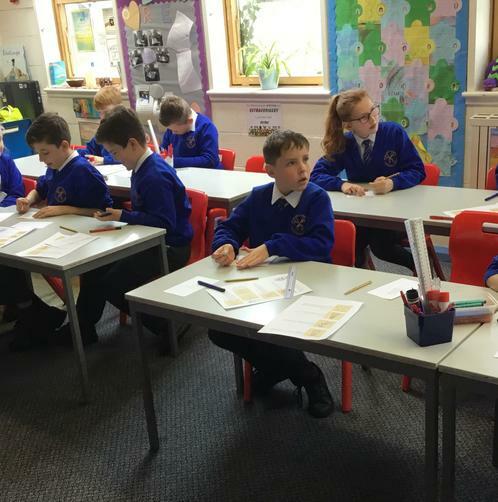 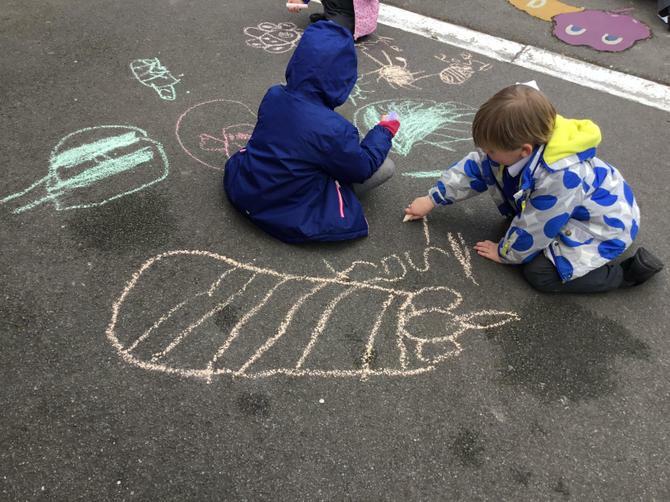 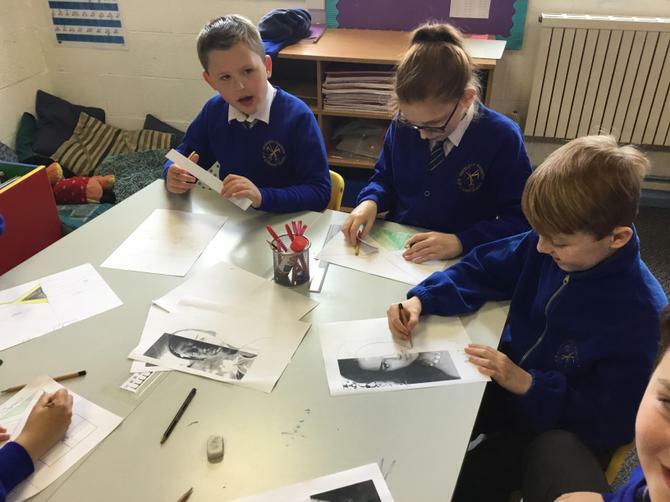 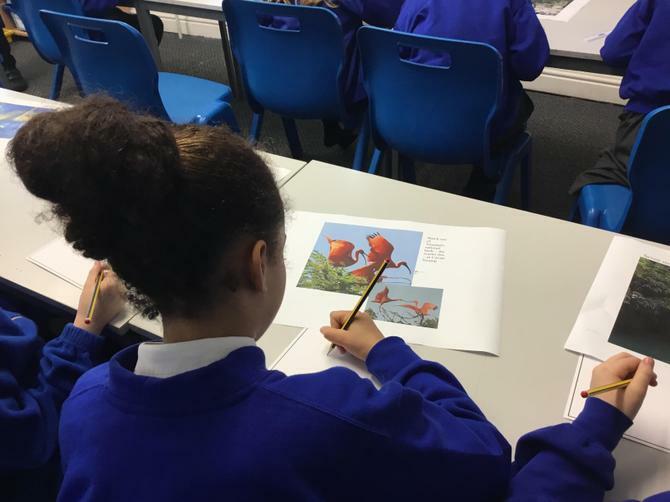 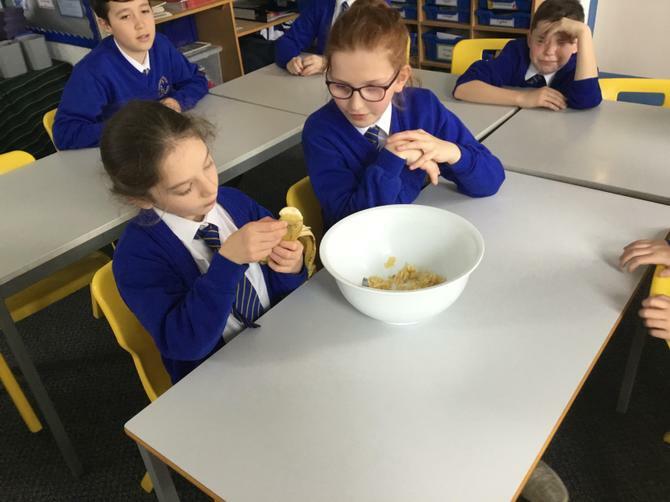 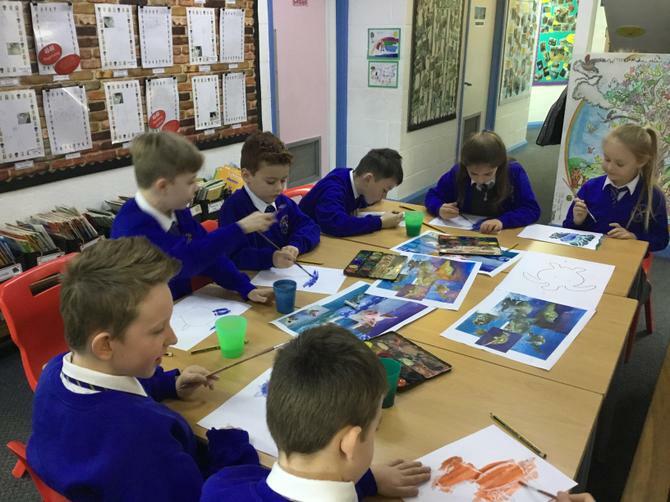 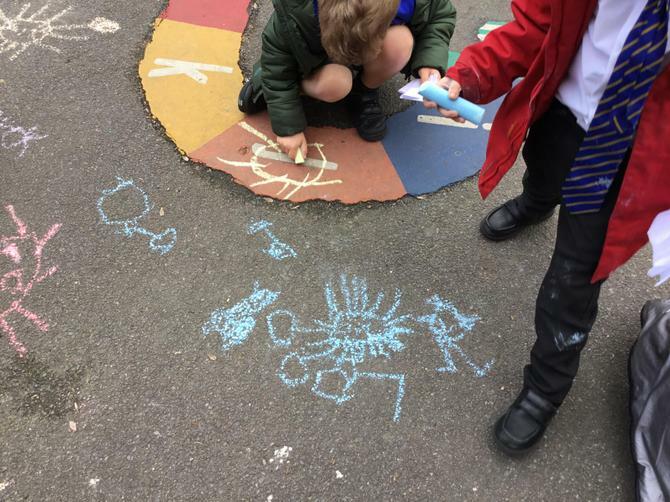 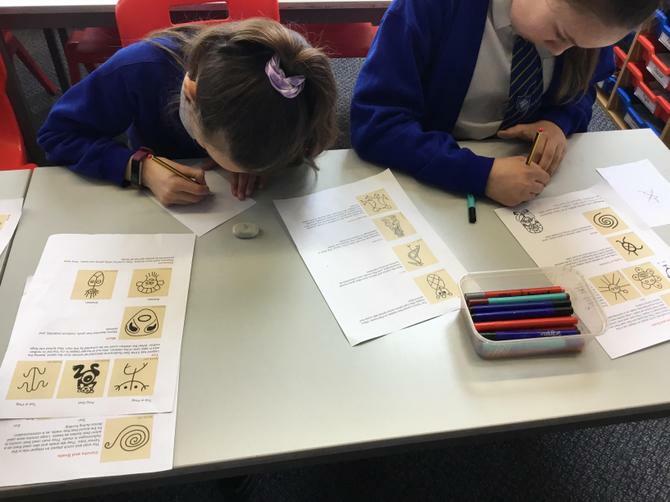 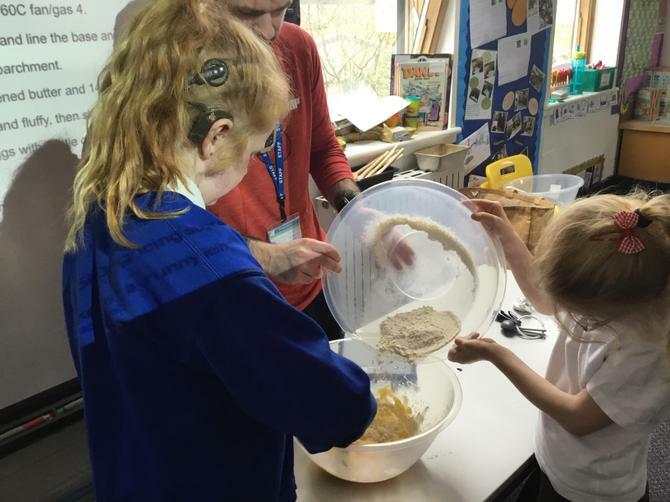 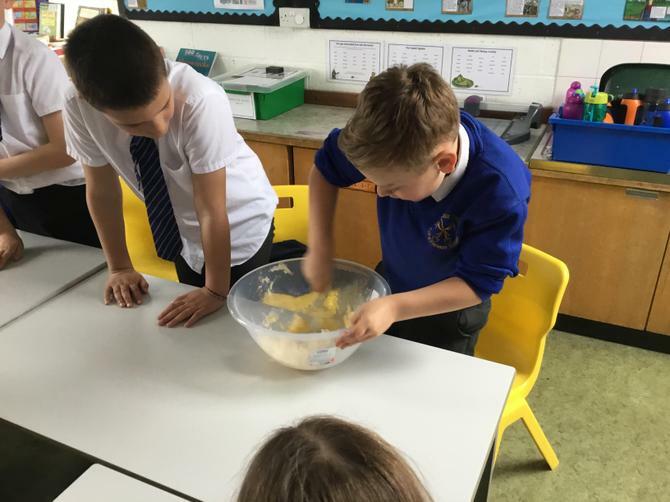 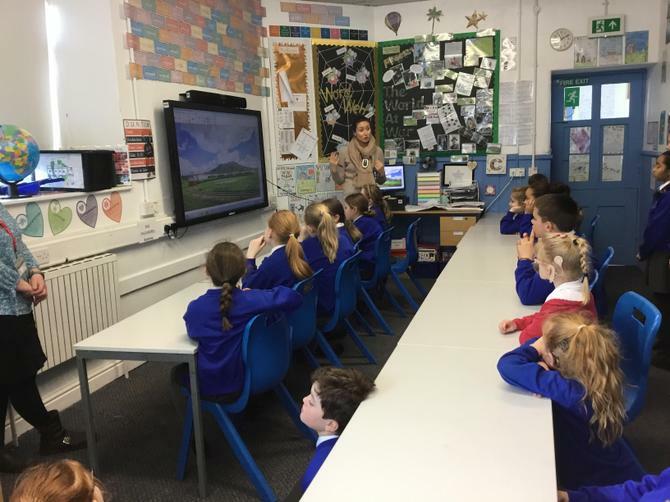 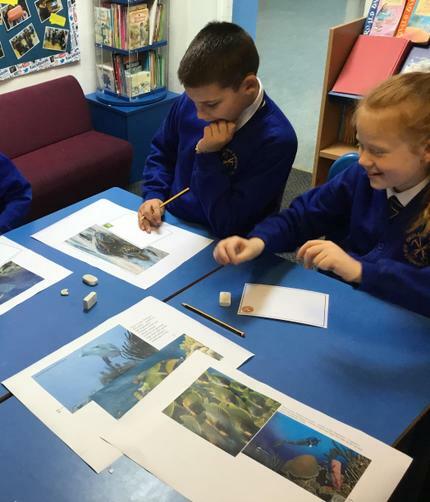 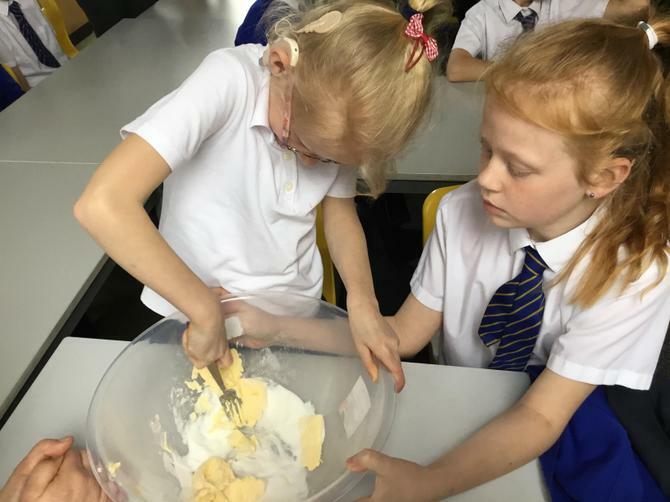 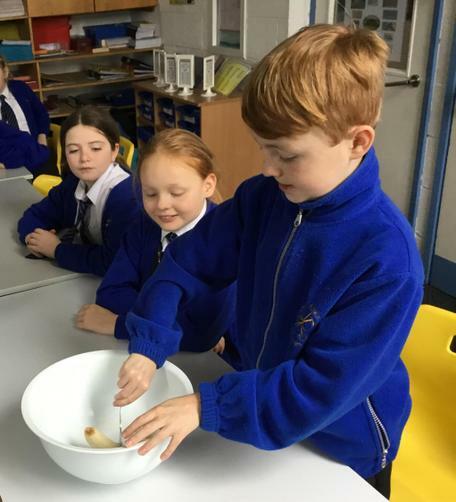 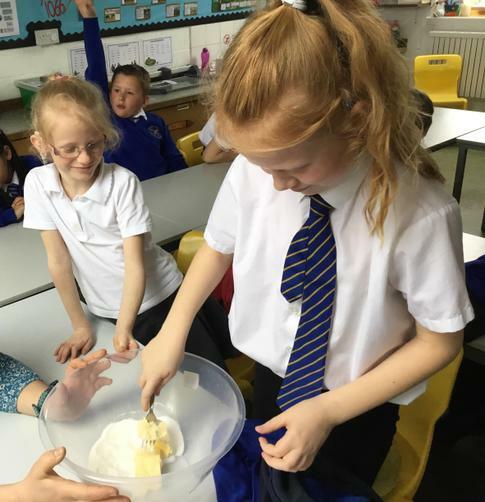 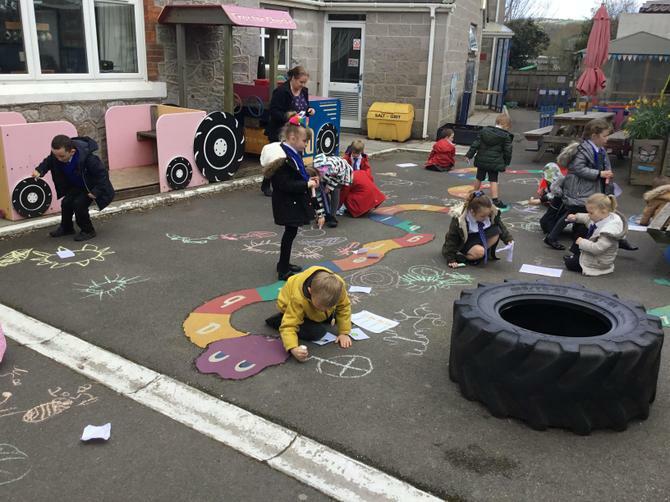 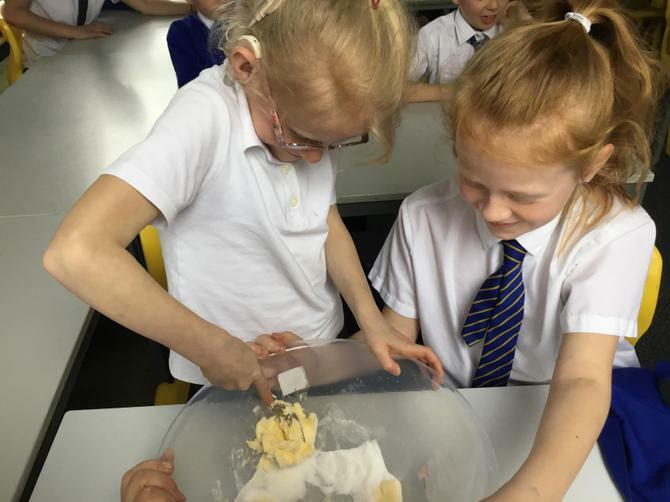 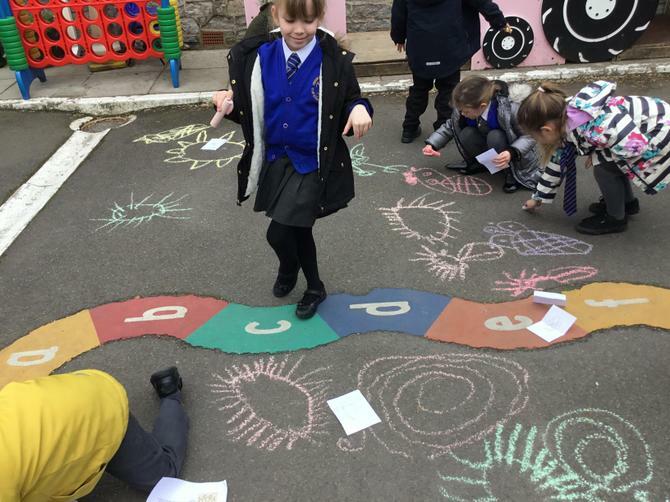 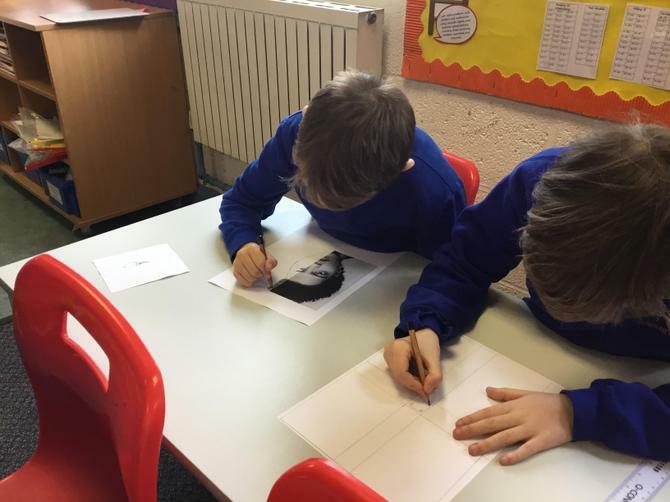 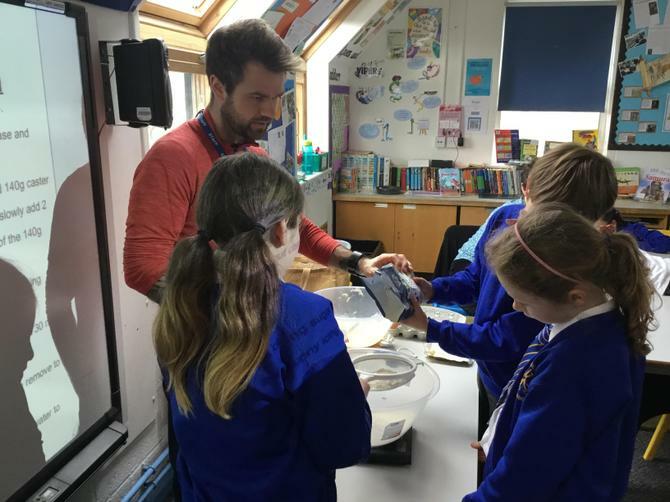 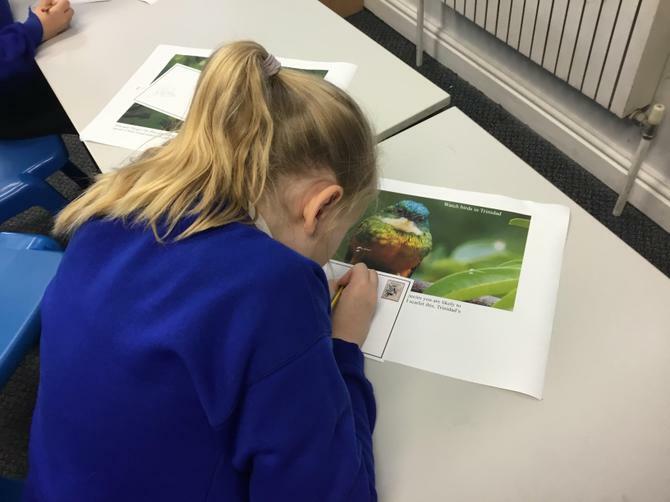 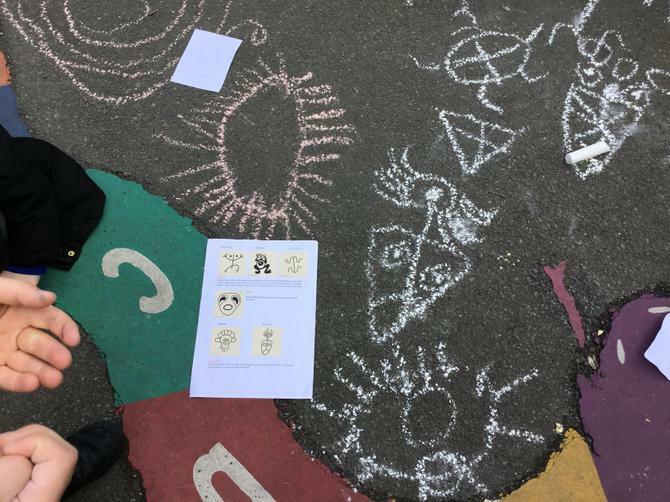 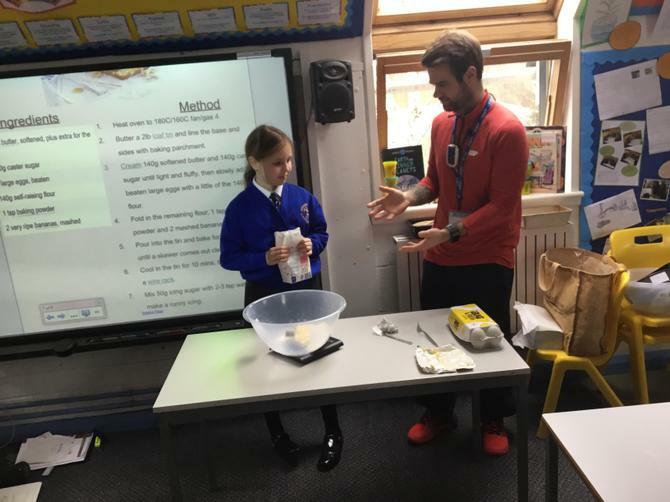 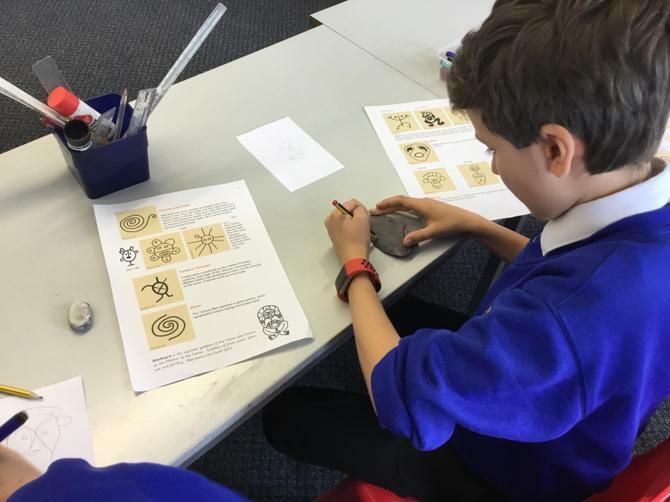 During their visit pupils made banana bread, drew the flags of the various islands that make up the West Indies and studied the tropical marine life that could be found living around its shores. 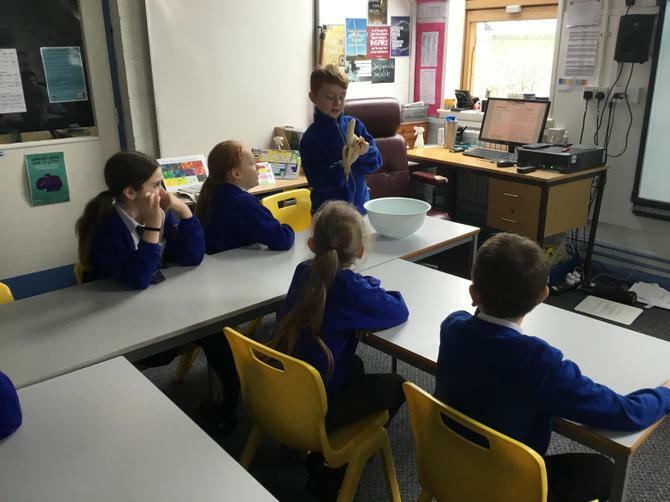 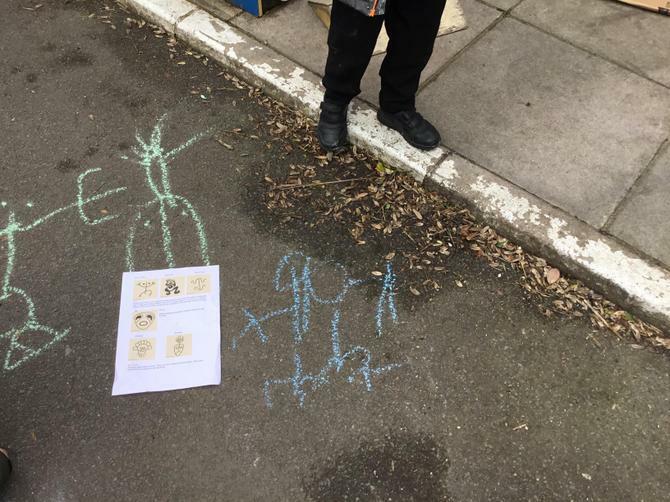 They also investigated the importance of Fair Trade and its impact on local communities.